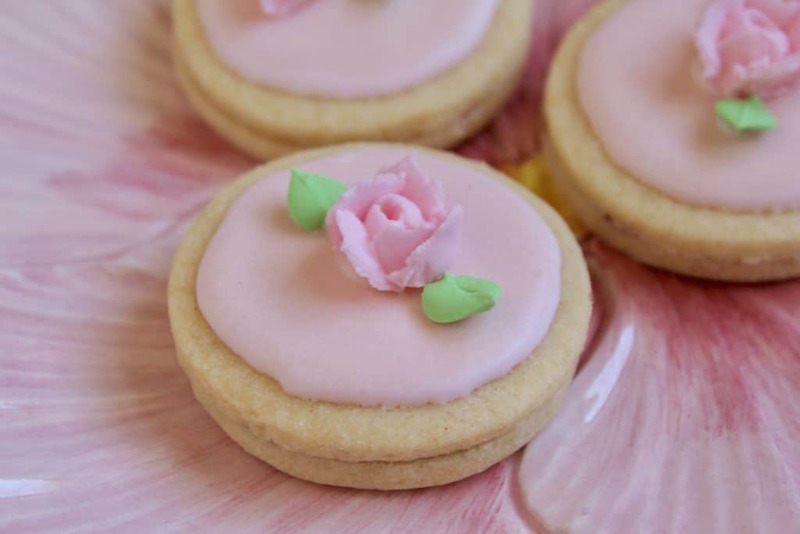 These pretty, pastel springtime Easter cookies are almost too pretty to eat. I did say, “almost”. They make a great hostess gift, too. This is one of my original photos. 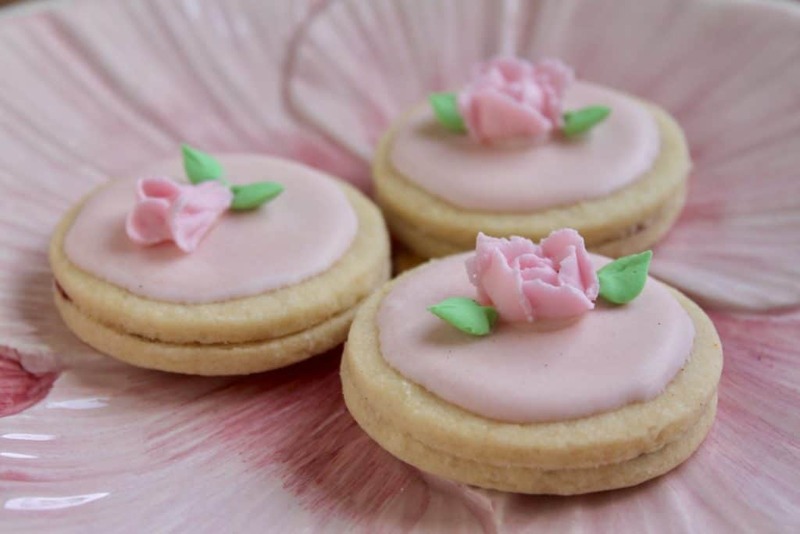 Yes, I know, just last week I made flower cupcakes and now I’m enticing you to make these lovely little Easter cookies (or biscuits–depending on where you live). Given what the weather’s been like in places like the East Coast and the UK this past week, I understand if you’re not getting that springtime “feeling” quite yet. I get it; I have lived in Scotland and Michigan, so I empathize with you. However, it’s just a matter of time before the sun will be shining, and flowers will be bursting into bloom. 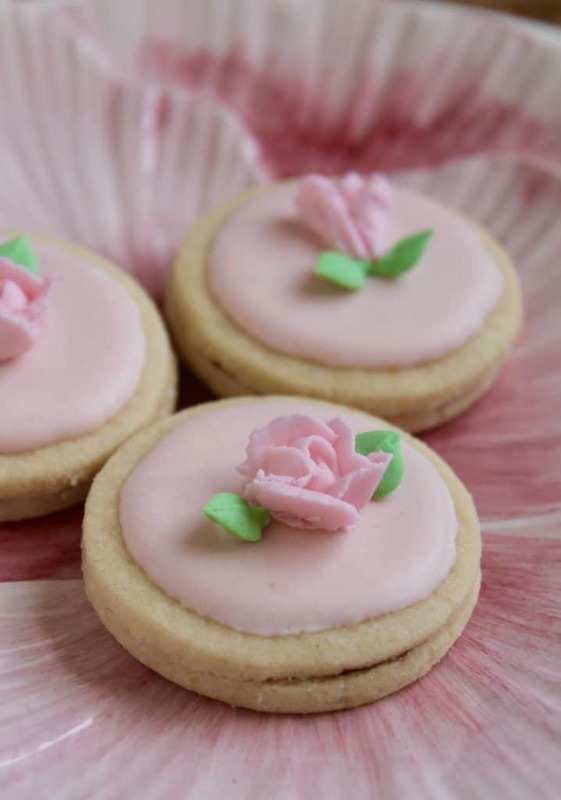 These little floral cookies are perfect for your Easter festivities. 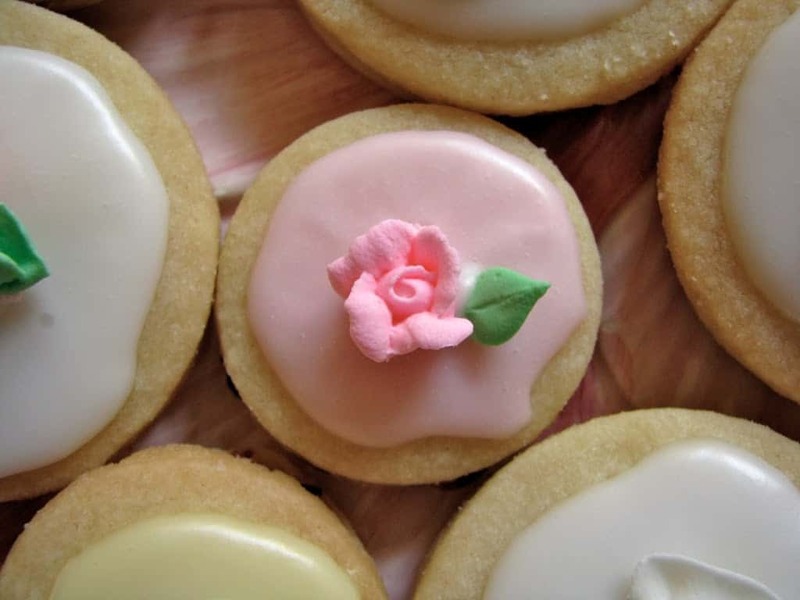 Here’s a great tip: you can make these and decorate the tops, up to a week ahead of time! Just sandwich them together with jam on the day you plan to eat them or gift them. 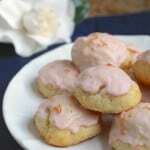 If you recall, last December I was an LA Times 2012 Top 10 Holiday Cookie Contest Winner with my Snow Cookies recipe. 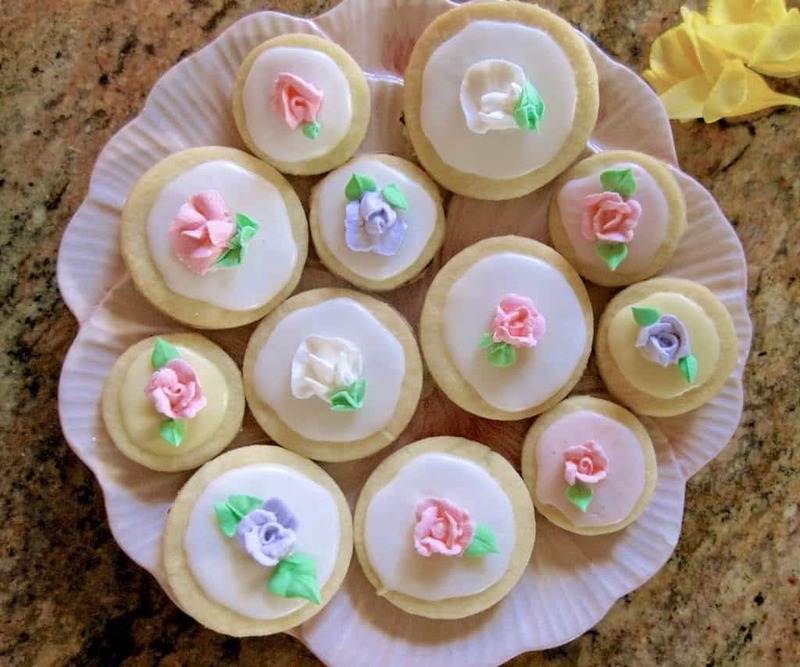 Well, these Springtime Cookies are made with that exact same recipe, and by adding a little color (if desired) to the icing, and instead of sprinkling coconut on the top cookie, I placed a flower before the icing dried. Aren’t they lovely? 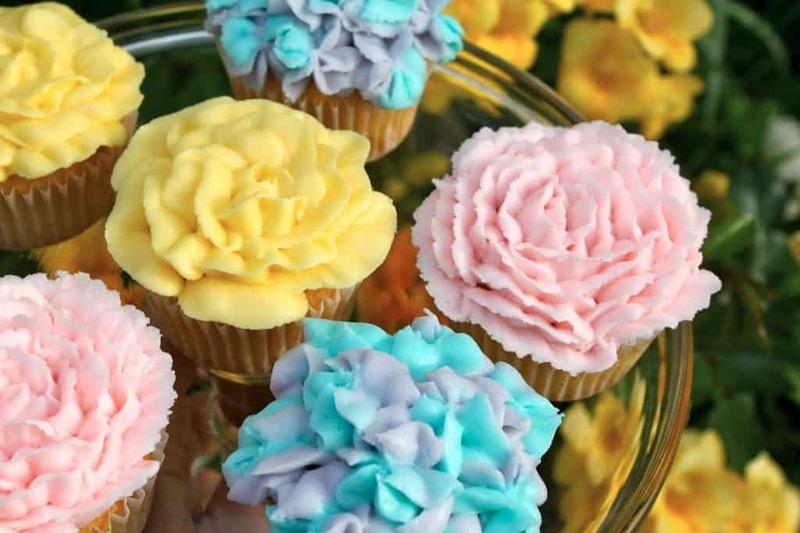 How perfect are these for a baby or bridal shower? What about putting 4 in a little pastry box, tying on a beautiful pastel ribbon and giving them as a hostess gift, or just because you’re a wonderful person who likes to surprise friends and family with a thoughtful gift for no reason?! You can either make the little flowers with Royal Icing, as I did (future post!) 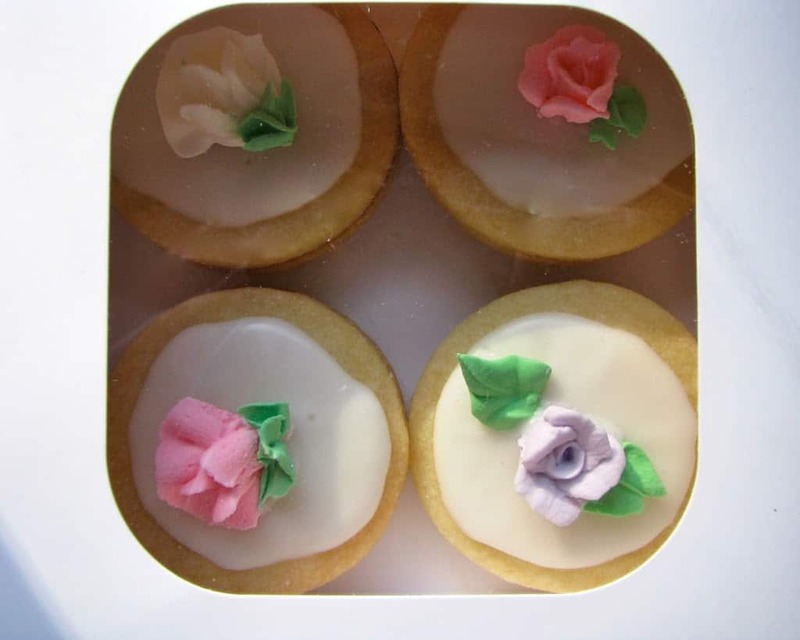 or purchase ready-made decorative sugar flowers. Truly, you could turn these into any theme you like by just using different colored icings and themed toppings. For example, green icing with farm animals for a children’s party, or pink and blue icing with rattles and pacifiers for a baby shower. 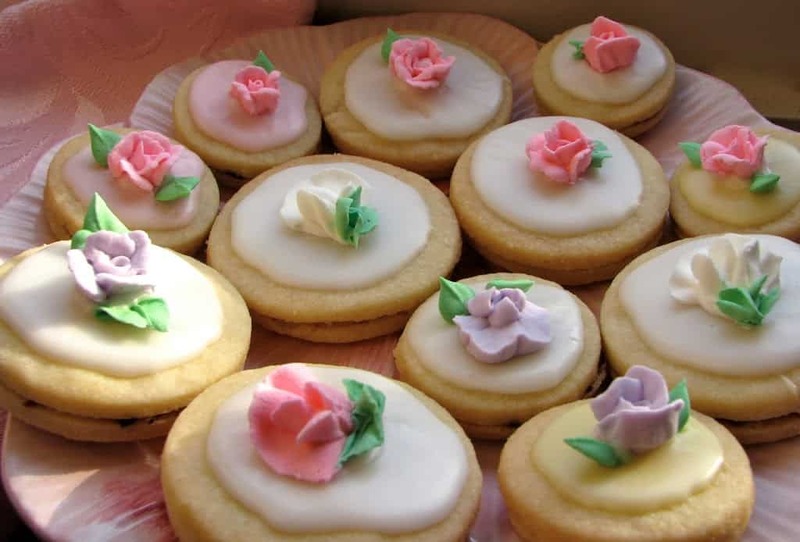 You can also use different shaped cookie cutters to make single cookies, and decorate them without the flowers on top. 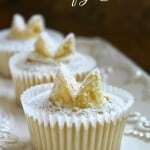 These are simply decorated with powdered/confectioner’s sugar and water to a flowing consistency; super easy! Regardless of how you decorate them, they will be delicious. After you’ve made the cookies and matched them up into pairs, it’s time to decorate the top half. I always choose the best ones for the top. Mix the icing. 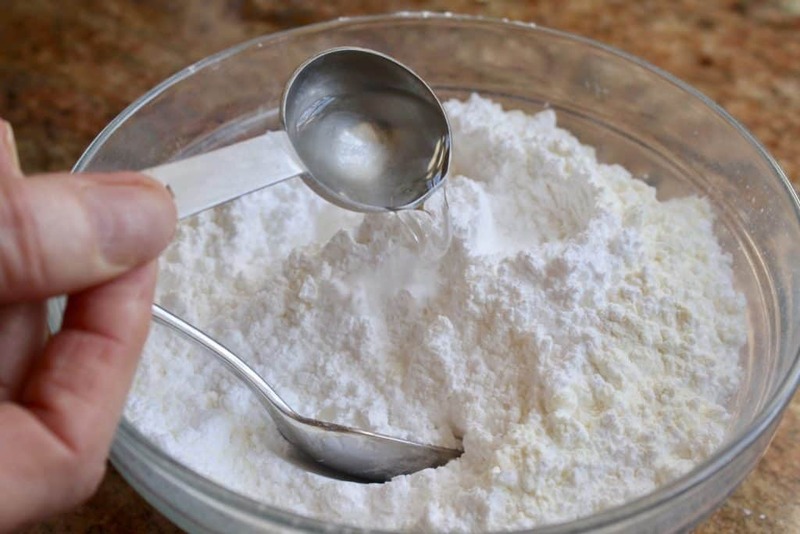 Start with a cup of powdered/confectioner’s sugar and just start adding water or milk (half teaspoonful at a time to begin) and stirring until a smooth, and thick/runny consistency is achieved. You can test it on a spare cookie and if it runs off too quickly, add more sugar. Too thick? 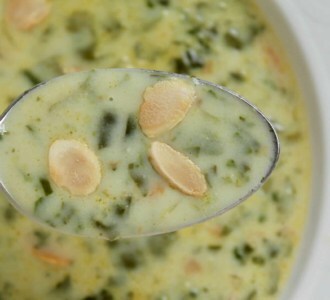 Add more liquid, but just a tiny bit can make a big difference, so go easy. I like using a condiment bottle to decorate the cookies. However, it’s not a necessity as a butter knife or small spoon can do the trick, too. The following photo shows the proper consistency of the icing. Once they are iced, add decorations as desired. 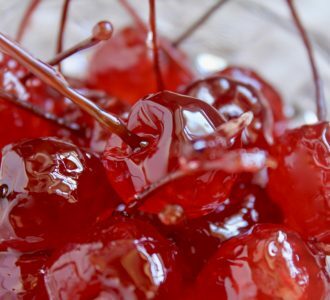 When completely set (at least a few hours), they can be sandwiched together with your favorite jam. 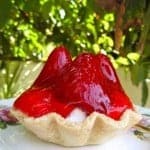 Personally, I love raspberry, but I sometimes use plum, cherry or strawberry jam. 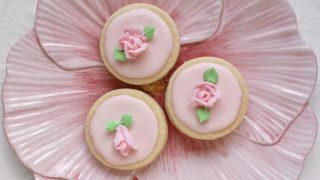 An award winning buttery cookie with a floral decoration for spring or Easter. Cream butter and sugar together, then add flour and mix until a dough forms. Using a metal spatula or turner, lift each cookie then place onto a prepared cookie sheet (I like to use a silicone sheet) and bake in a 350º F oven for 8-10 minutes. Remove the tray from the oven and set aside for a few minutes before transferring cookies onto a cooling rack. Repeat with remaining dough. Allow to cool completely, then pair off similar shaped cookies together, placing the smoothest cookie on top. Mix together confectioner's sugar and milk; the icing should be the consistency of Elmer's Glue (it will look like it too!) Color it into pastel colors of your choice. 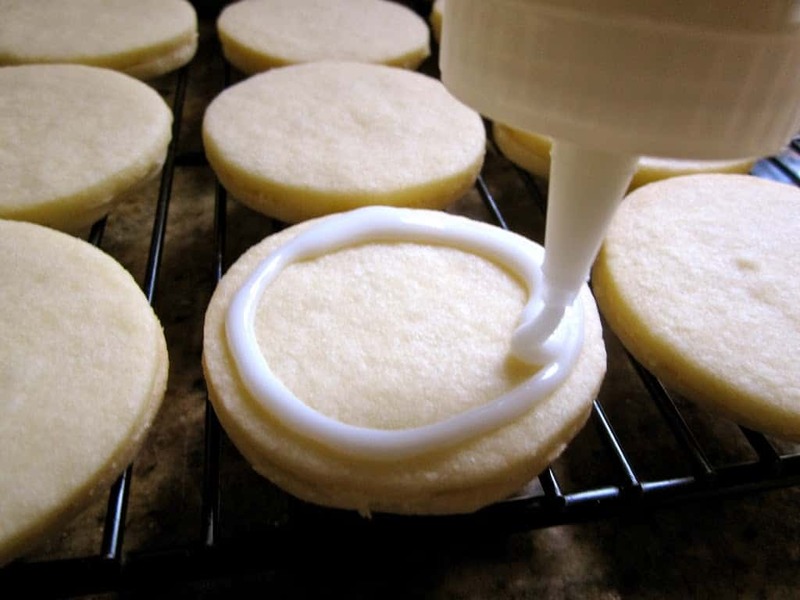 Spread or pipe some icing on each top cookie only; do not ice all of them. I love to use a condiment style bottle to do the outline, then fill in the center. 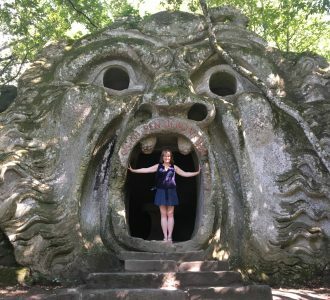 It's really fun, and easy enough for kids to do! 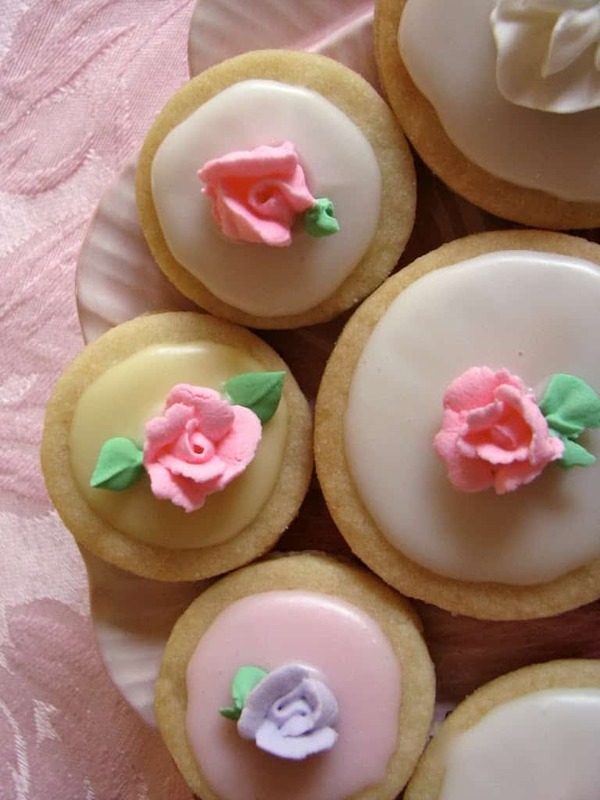 Set aside with its mate and before the icing sets, add a little royal icing flower. I usually let these dry overnight; they need at least 6 hours for the icing to set. When the icing is dry, sandwich the cookies together with some raspberry jam. Place a few on a festive plate, or box them up for a lovely gift! 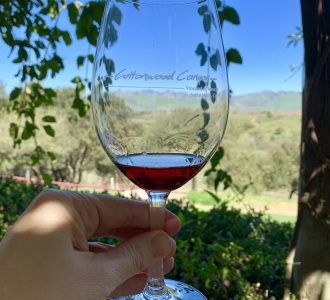 Here are another couple of recipes with a springtime theme from Cynthia at What a Girl Eats and Tricia at Saving Room for Dessert. I love how delicate these look to eat and how pretty they are too. Just perfect for Easter with a nice cup of tea. These are exquisite, Christina! 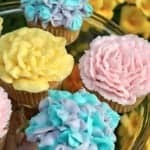 Love the colors and flowers… and I know that, coming from your kitchen, they taste great! 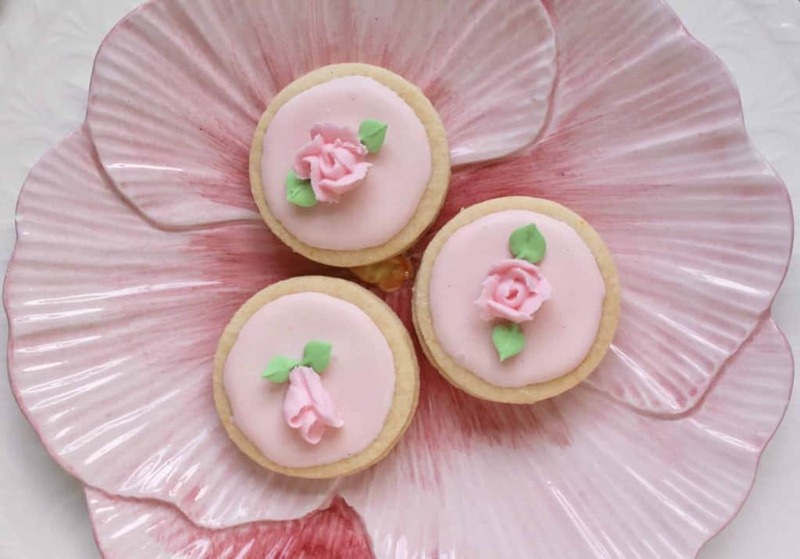 These cookies are just the prettiest! They’d be nice for any holiday, but also perfect for a wedding or baby shower! These are so very pretty! I love the varying sizes and how they look together. I can only imagine how delicious they must be! Lovely. these look adorable… I especially like the bunnies version – too cute! 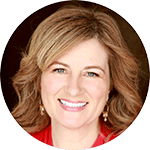 Hi Wendy, thank you! Shortbread is made with butter, sugar and flour, too, but the traditional Scottish shortbread is quite different, as I’m sure you know. 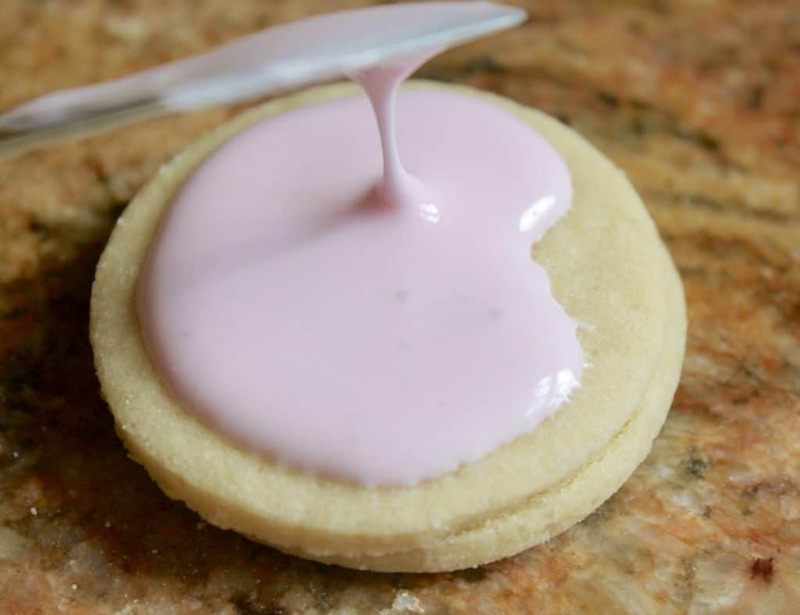 Do you call these shortbread and also the Scottish version shortbread, too? You’ll have to pardon my ignorance in this regard, Christina… I had no idea there were different types of shortbread! Would you be so kind as to explain the different variations for me? I am so curious now! Ha! I wish, but thank you, anyway, Cathy! 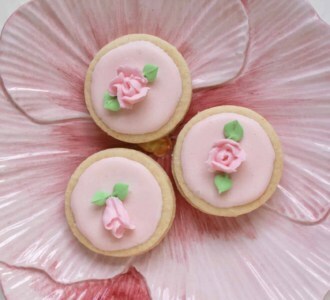 Adorable cookies … the decorations make them very special. How beautiful, I wish I could master the roses, mine look awful. More practice I guess. 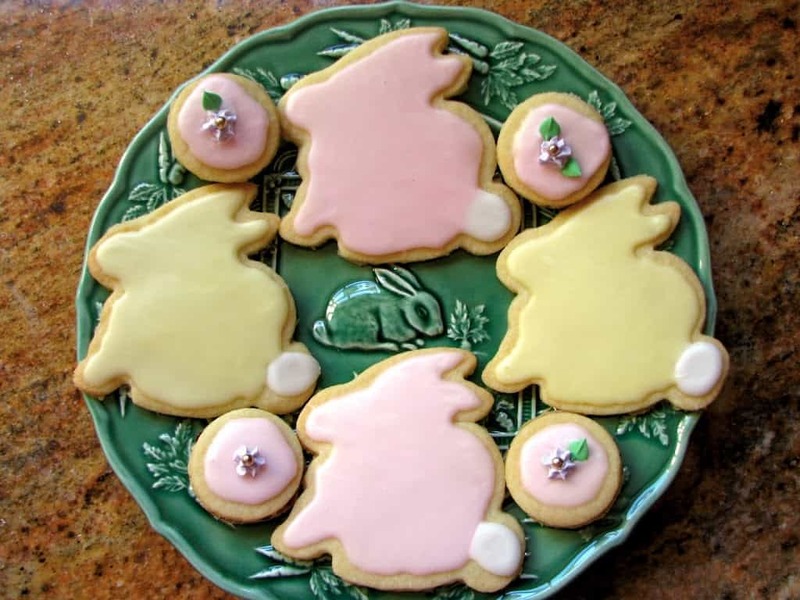 Your cookies are so pretty and perfect for Easter. I should make some for the girls, they will love it! You have totally inspired me to take a cake decorating class! I always say that I make food that may not be pretty, but tastes good. I think I’m ready to start tackling the pretty part! Just beautiful. I can’t imagine how lovely it would be to receive a box of these as a gift.